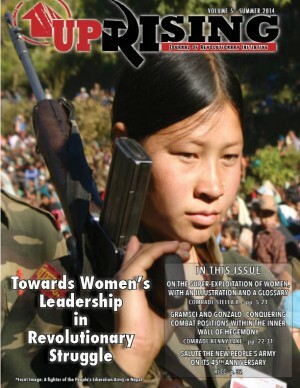 [The following document was drafted in the mid-2000s by the group that gave rise to Revolutionary Initiative. 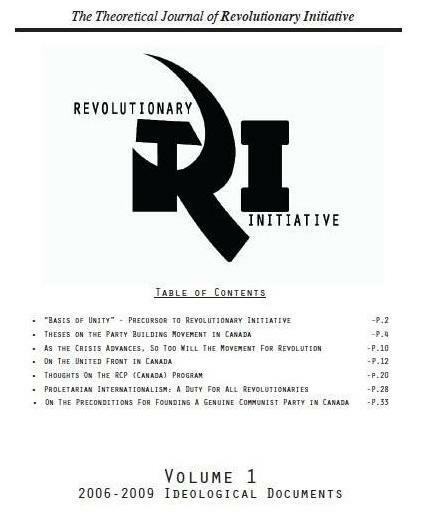 While it is a rather rudimentary document and by no means a program for the revolution, its significance stems from the fact that, for a period of time, its formulations provided sufficient ideological and political unity amongst a small core of proletarian revolutionaries to kick-start a Party-building process in Canada. 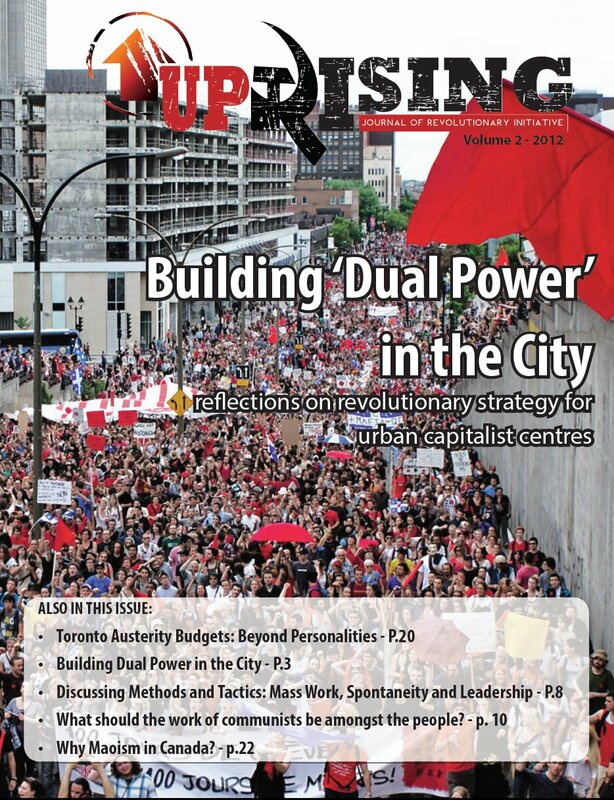 Through further study, experience in the mass struggle, and criticism and self-criticism, this “Basis of Unity” would come to be replaced by our “Theses on the Party Building Movement in Canada” and a series of more refined ideological, political, organizational, and historical documents to carry forward the party-building process. However, this short ideological-political document demonstrates that not every question must or can be resolved before a group of proletarian revolutionaries begins carrying forward the practical work of rebuilding a genuine communist party. An interview with Comrade Jose Maria Sison (Amado Guerrero), by Ang Bayan. It has been 40 years since the Central Publishing House of the Communist Party of the Philippines (CPP) first published Philippine Society and Revolution (PSR). 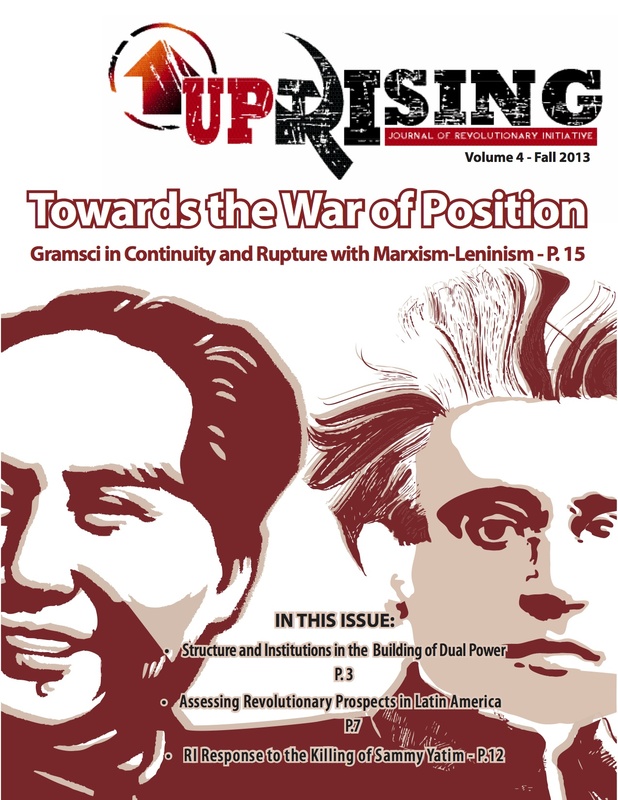 In the past 40 years, PSR has served as the CPP’s principal reference and guide in laying down the basic principles of the two-stage revolution in the Philippines based on the analysis of concrete conditions of the semicolonial and semifeudal system. To commemorate the anniversary of PSR and reaffirm the principles it laid down, Ang Bayan decided to interview Comrade Jose Ma. Sison who, as CPP founding chair Amado Guerrero, was the principal author of the PSR. 1. 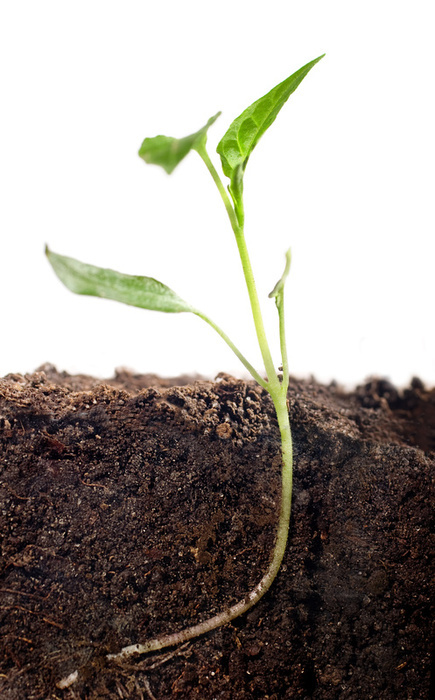 Can you relate to our readers certain historical facts about PSR? When did you start writing it? Who were involved in the research and writing? When was it first published and in what form? To your knowledge, how many times has the book been printed? 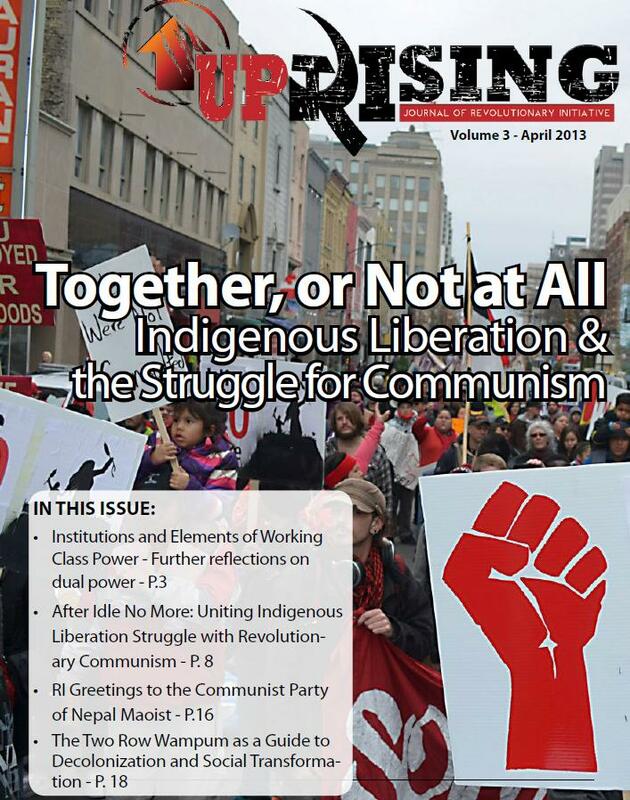 Canada), will be discussed at the Canadian Revolutionary Congress to be held in Toronto on December 11th. All those interested in participating can register by writing to info@pcr-rcp.ca. THE CRISIS IS THAT OF CAPITALISM…AND IT WILL CONTINUE!